Or use our on-line form! 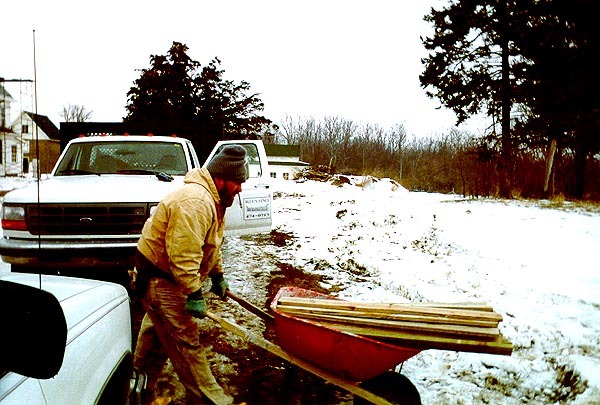 Blue's Fence Crew In Action!The following photographs are the steps in the recent "Celery Bog" Project. Step Six: Blue's Fence is located in Lafayette, Indiana and has been serving the area's fencing needs for over 30 years. 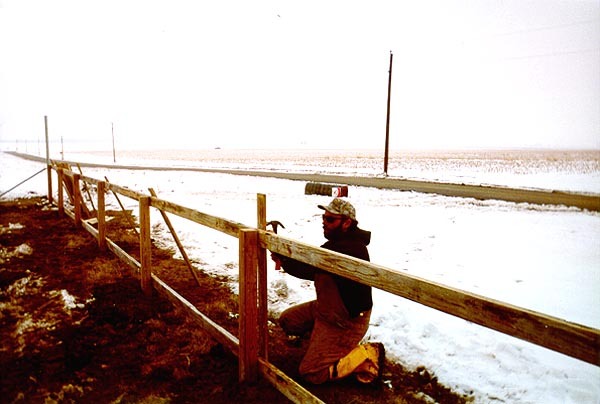 Owned and operated by local residents, Greg and Connie Wright, Blue's fence is a well-known fencing company with years of experience in the field. 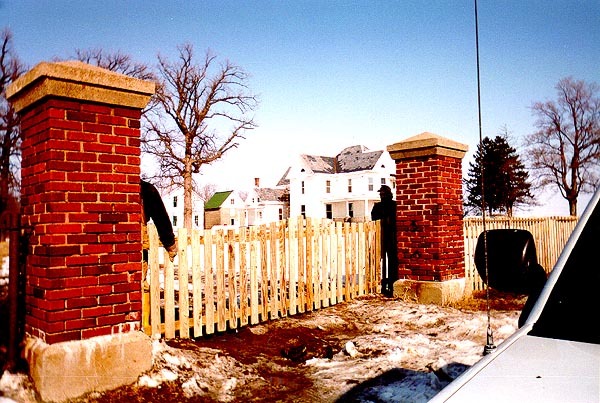 Not only are they area's oldest and most established fence company, but they are known most for the reputation of the highest quality workmanship at the most reasonable prices. 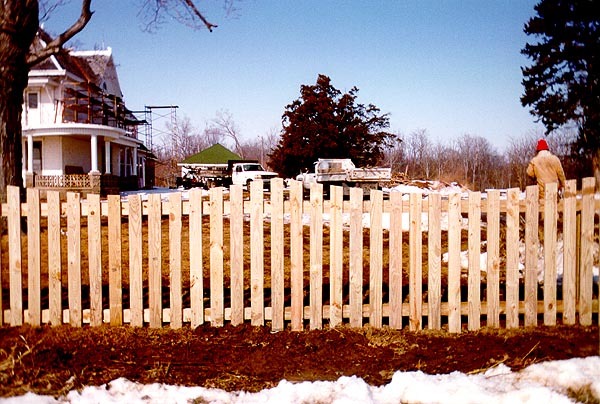 We at Blue's Fence encourage you to contact us for more information about all our fencing and other products, click this link to Use our easy contact form for more information or call (765) 474-0713 today. Blue's Fence is bonded with the city of Lafayette, West Lafayette and Tippecanoe County. 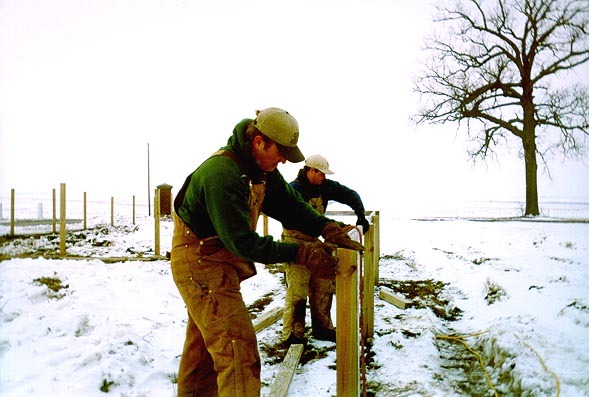 We are members of the Chamber of Commerce and the American Fence Association.